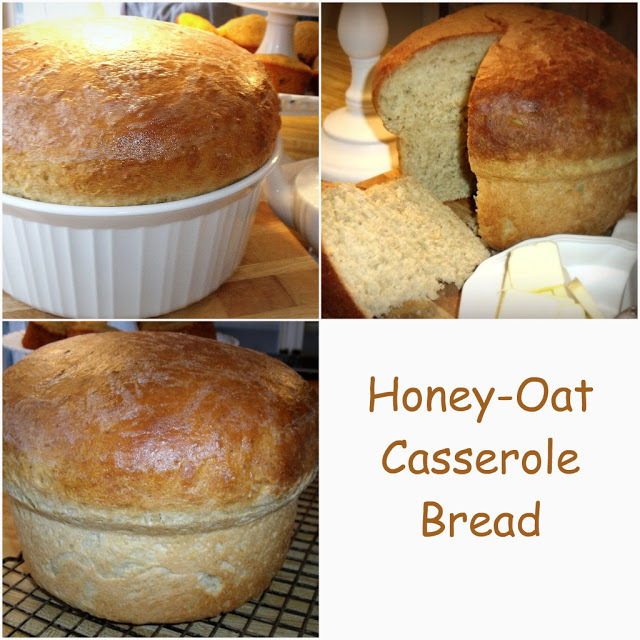 I shared this recipe for Honey-Oat Casserole Bread way back in one of my very first posts. 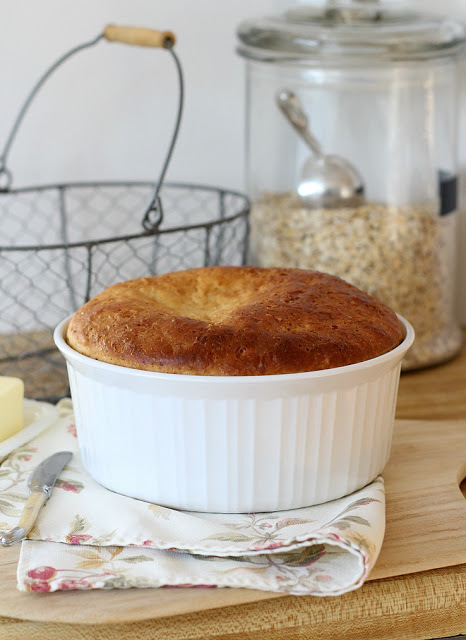 I just love that it is made in a casserole dish and the casual look of the baked bread. It tastes great too. 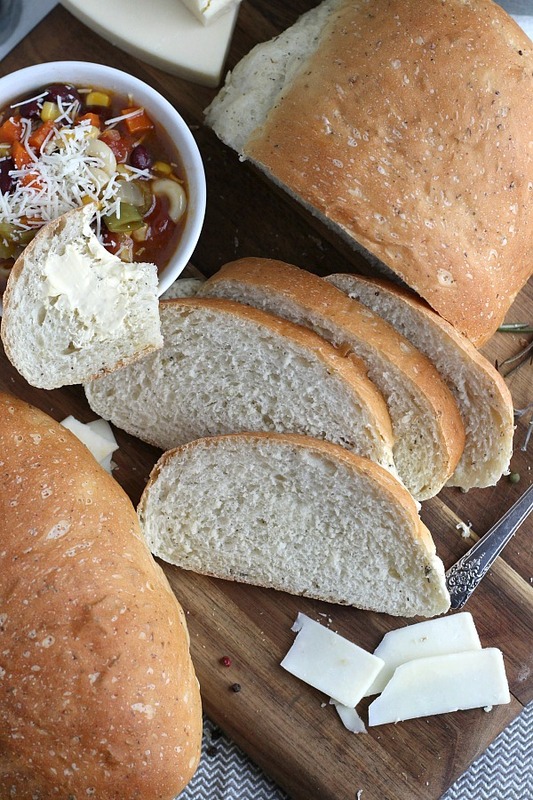 Bread is a perfect accompaniment with a salad or soup. Or, sometimes when I want to serve something extra to round out a meal. 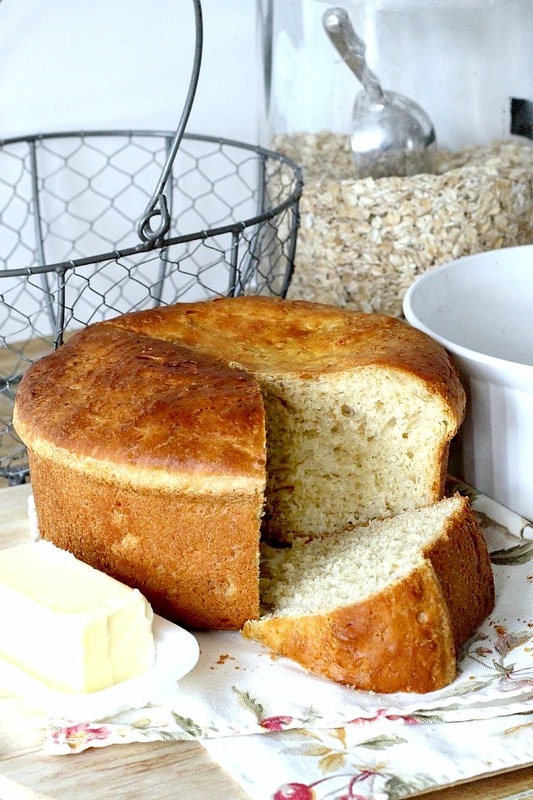 The appetizing aroma of Honey-Oat Casserole Bread with its tender and moist crumb works nicely. 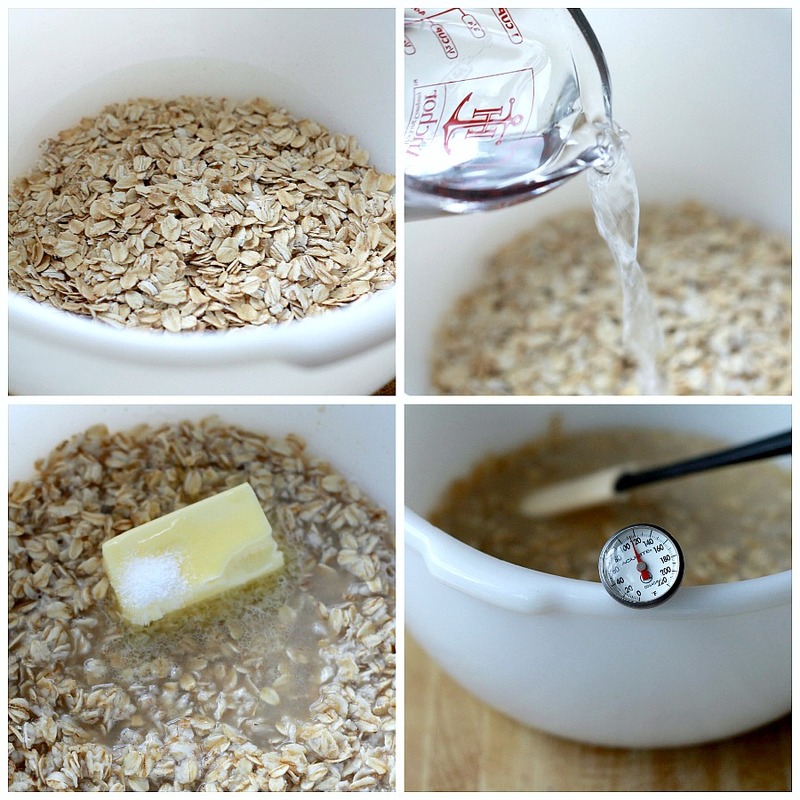 In a large bowl, pour boiling water over cereal. Add the butter, honey and salt. Let stand until mixture cools to 110°-115°, stirring occasionally. 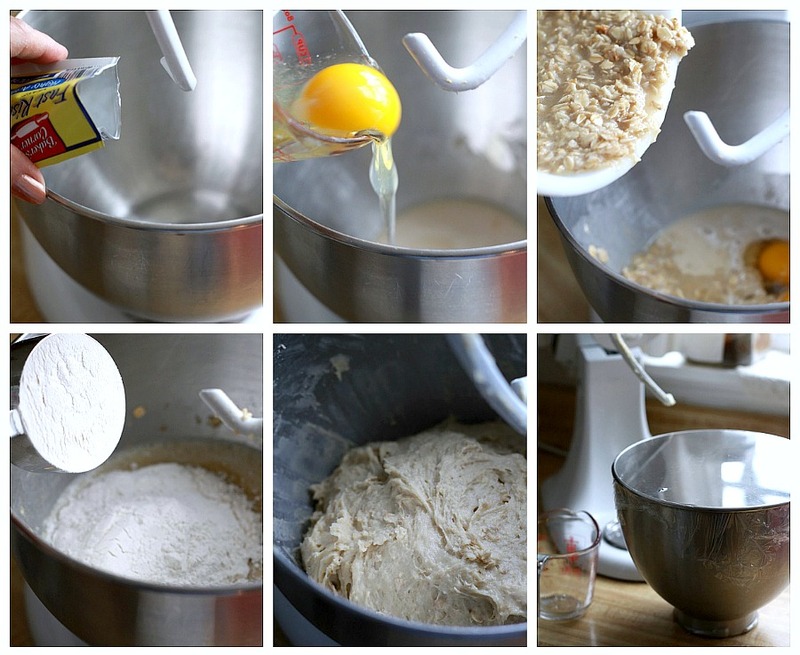 In a large mixer bowl, dissolve yeast in warm water. 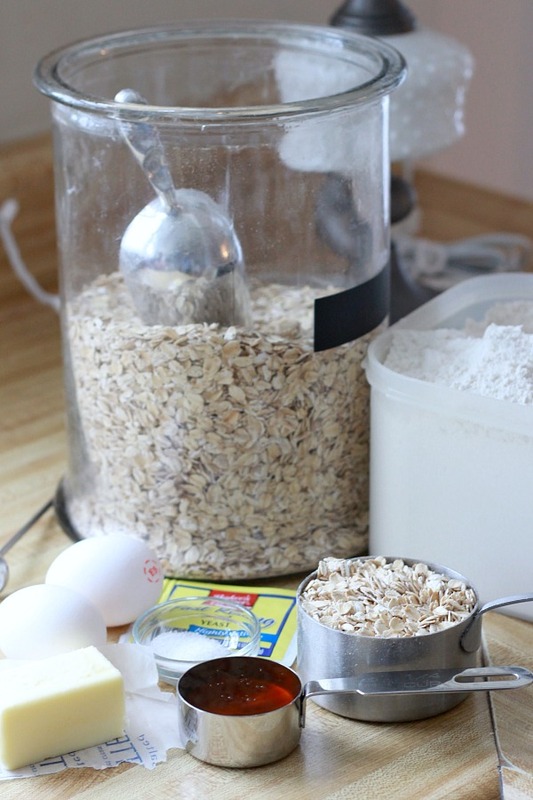 Add the eggs, oat mixture and 2 cups flour. Beat on medium speed for 2 minutes. 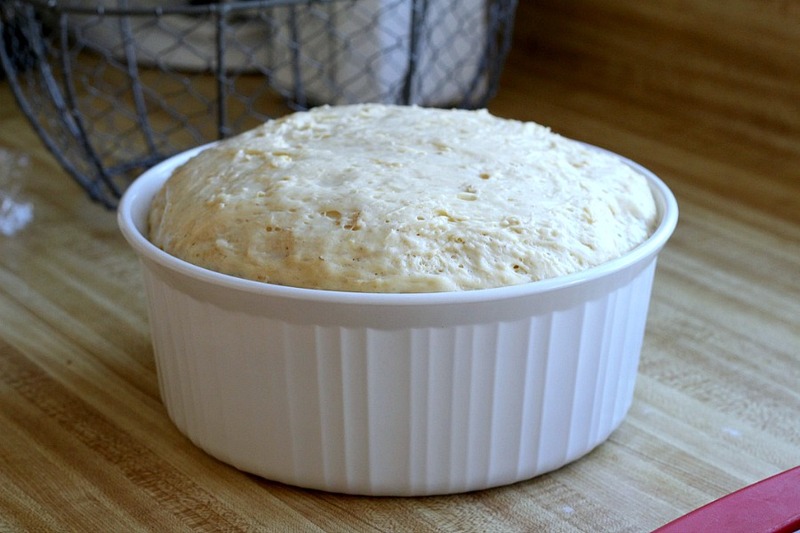 Stir in remaining flour to form a soft dough (dough will be sticky). Cover and let rise in a warm place until doubled, about 55 minutes. Punch dough down. Transfer to a greased 1-1/2-qt. 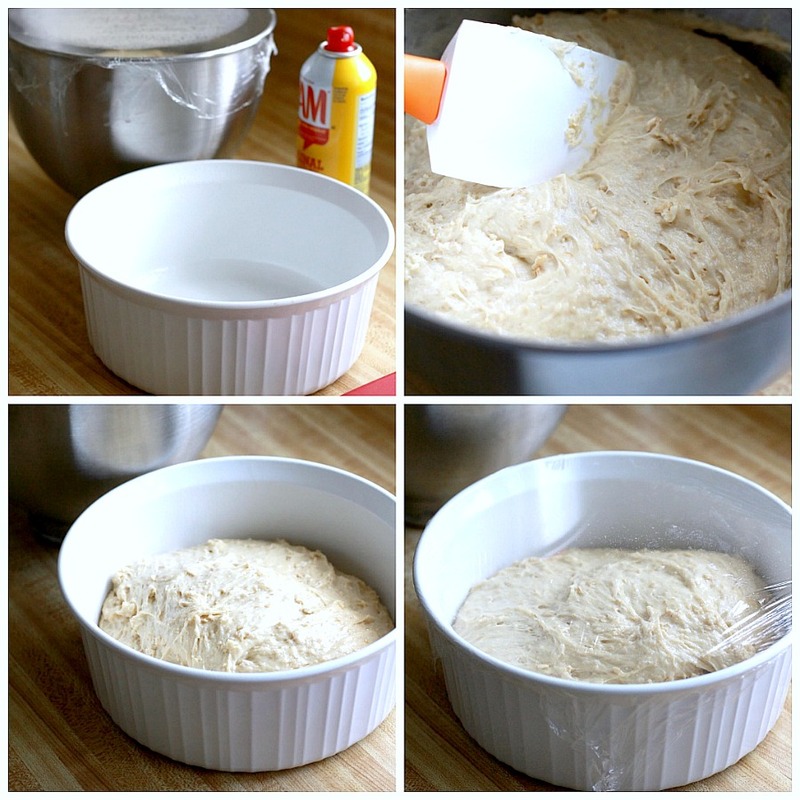 round baking dish (I have always used a 2 1/2-qt dish) . Cover and let rise in a warm place until doubled, about 30 minutes. 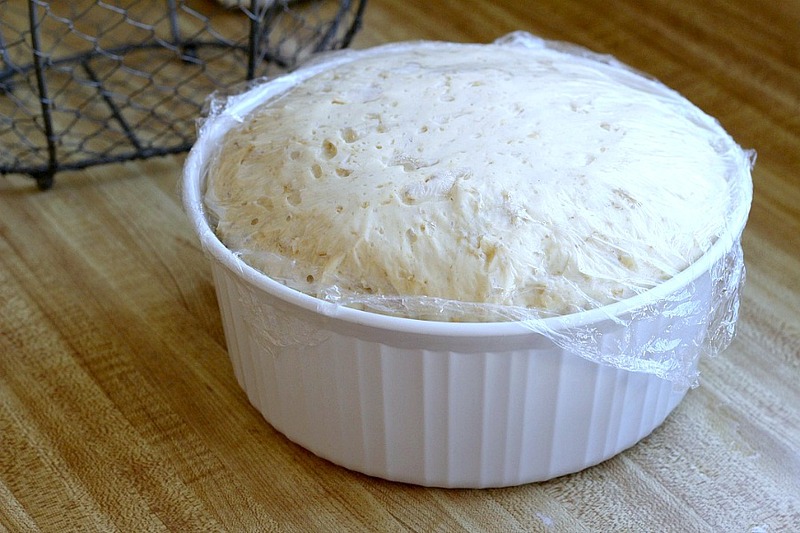 NOTE: Lightly spray the top of the dough and the plastic wrap to prevent sticking after it has risen. The bread in the following photo has a perfectly rounded top. Just be sure to spray well before covering with plastic wrap to avoid sticking. You might try covering with an inverted large bowl or cake plate dome if you have one. That looks so good and like Karen said, I bet your kitchen's fragrance was wonderful. It looks delicious. I am experimenting with a new flour I learned about. I hope to use it in my bread recipes soon. It's beautiful. 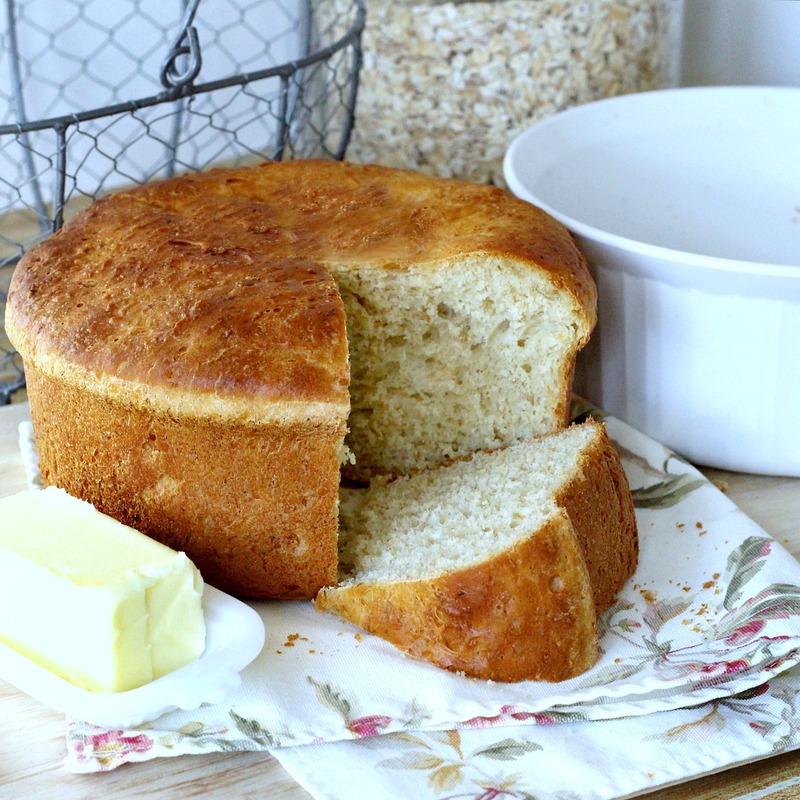 I have been experimenting with making bread lately and this looks interesting. Thank you. That looks delicious. I think it would be good with a stew or chowder or on its own with butter or a slice of cheese and good hot tea. I love the aroma of break baking in the kitchen! 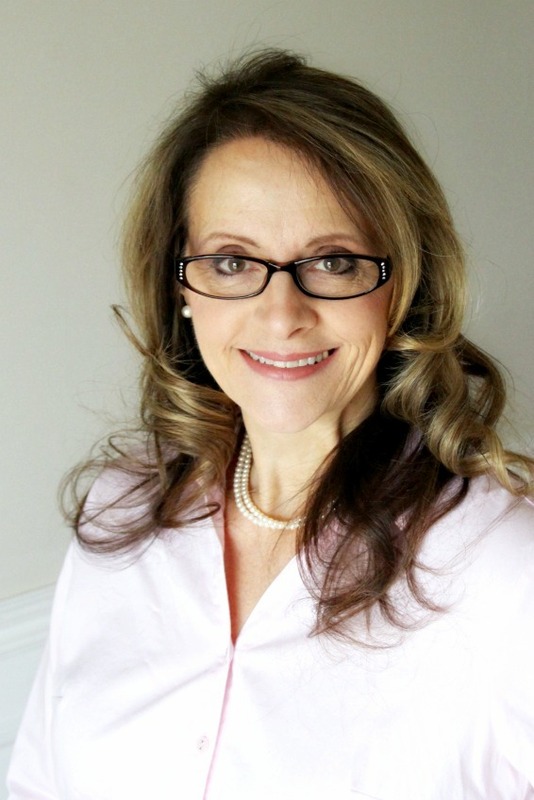 Thank you for all the wonderful recipes and photos you have shared through the years! Have a blessed day.